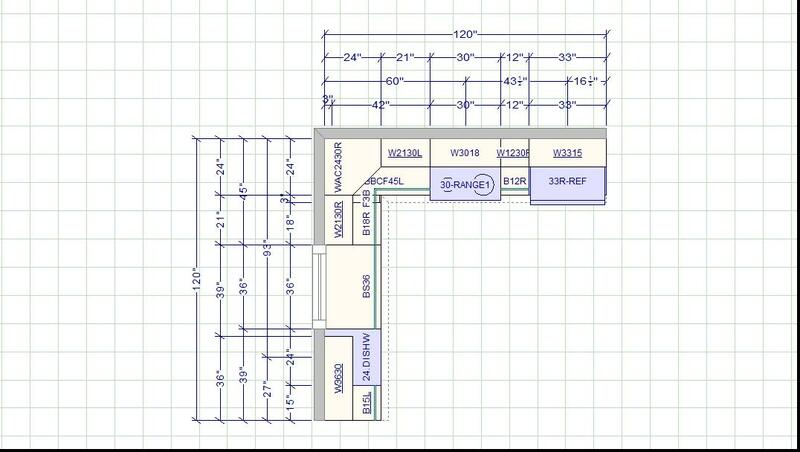 Email us a layout you’re considering and we will send you a 3D rendering of how it would look and start the ball going. Don’t worry about getting all the details exactly right as we will contact you with any questions. Cabinets for a basic 10 X 10 kitchen start @ $3000 or $150 a Linear Foot. These all wood, Shaker styling cabinets are available in 5 colours: Espresso, Milky White, Cognac, Black and Honey Maple. Standard perks include Soft Close doors and drawers with all boxes a sturdy 5/8″ plywood. All drawers have dovetail joinery and are full extension … No more trying to reach what’s at the back of the drawer!! 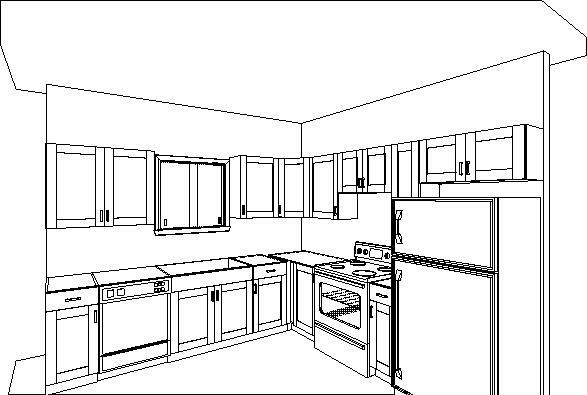 You can download the variety of cabinets and sizes available in this line in an Excel format. These all wood cabinets are available in Ready to Assemble packages and can be shipped anywhere in Canada. 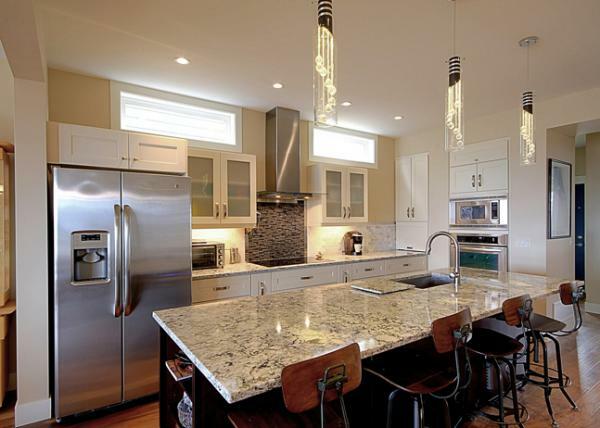 Professionally Installed with Laminate Countertops and Handles, Basic 10 X 10 Kitchen.